When it comes to medical payments, give your clients everything they need to pay their bills. With today’s higher medical deductibles, patient co-payments, and co-insurance amounts, 35 percent or more of a provider organization’s potential income may come directly from their patients. Consumers expect transparent billing and convenient payment options. Offering multiple ways for patients to pay their medical bills gives your clients everything they need to easily access, understand, and complete payment operations, allowing more patients to pay quicker and ensuring you obtain their payments on-time. Whatever your client needs, we aim to enhance your existing payment systems to create an expanded patient payment solution tailored to your patient’s needs. We offer various medical payment methods, including Interactive Voice Response (IVR), Quick Response codes (QR), white label payment gateway solutions, and more! Give your clients options they prefer. Improve your patient satisfaction levels and medical payment collection rates by reducing frustrations for your hospitals, medical practices, and, patient organizations. Offer your patients clear, simple payment methods, not roadblocks, and understand your patient’s needs, so we can provide you and your clients with better medical payment solutions that reflect your high-quality, patient-centric organization. Do your patients prefer traditional credit card or check payment methods? Perhaps you want to offer your clients the ability to make their medical payments over the phone. Is it most convenient for your customers to access their patient documents and bills via a web portal? Contact us to learn more about our medical payment solutions and get started today. 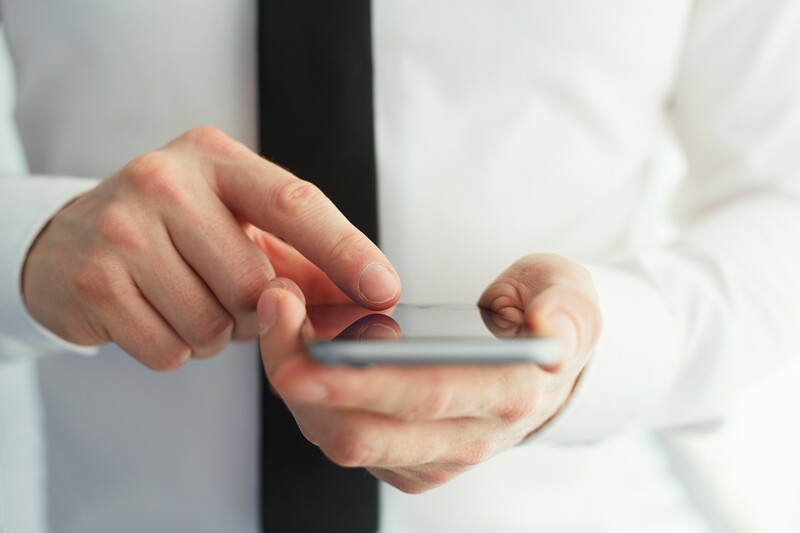 Whether your patients receive a paper bill, email, or text notifying them that a payment is due, you can facilitate mobile payments in a method that is easy for them to utilize. Paper bills, for example, can contain a QR code that, once scanned, takes users directly to a payment portal or use Papaya’s Snap to Pay and take a picture of the statement and send payment. Electronic payments can be scheduled on apps like Apple Pay. The more comfortable the process is, the more likely a user will be to complete it. 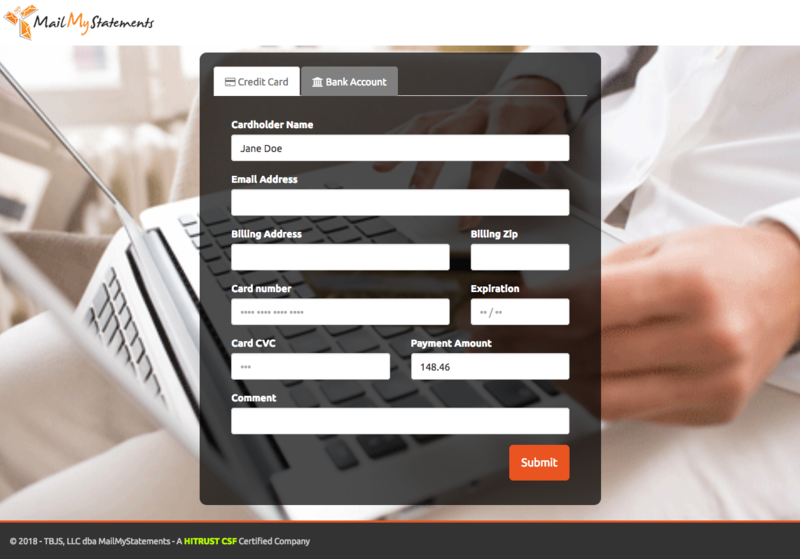 Branded Payment Sites are a white label payment gateway that provides an online self-service customer payment application that can be fully branded with your logo, colors, and style to become part of your existing website. 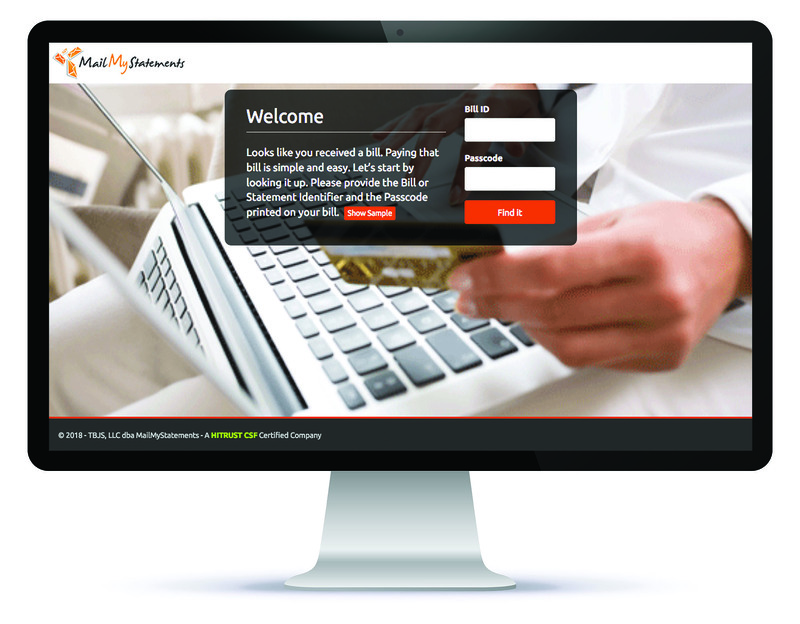 MMS Branded Payment Sites provide a comprehensive and secure method for your customers to pay their electronic patient statements online 24-hours a day, 7-days a week. Having a conversation with your patient at the time of service can increase your ability to collect at a higher rate. Giving the patient the capacity to understand future costs by allowing you to take an initial payment, set up a “Card on File” or Payment Plan; Allowing the patient the ability to ask questions or share concerns while also being able to help them understand what payment options or features you offer, such as opting-in to receive an eStatement or technology-driven billing preferences, like Papaya, QR codes or Mobile pay. Puts Patients’ Needs, Preferences, and Behaviors at the Center of the Healthcare Experience. Taking Payment Immediately from a Saved Card-On-File Takes only Minutes and Reduces the Hassle of the Collection Process. In 2018, more than half of healthcare organizations said their fundamental concern associated with the revenue cycle and collecting medical patient payments. This concern is likely to continue increasing over time. When opportunity knocks, we offer your organization convenient methods and solutions for your patients to pay their medical bills. We deliver an integrated approach to client billing and secure payments that allow your healthcare organization to maximize medical payment collection performance, while increasing your consumer convenience. Call us or fill out our contact form today to start offering innovative, technology-driven payment collection solutions to your customers. Are you offering your patients the ability to choose how they prefer to pay? Isn’t it time to upgrade to a more seamless process of collection? Texting is one of the most popular methods of communication, which is why a Text-to-Pay patient payment feature is essential and appeals to most modern clients. Sending a text reminder for medical payments generates a higher probability that your patients will receive and read the message, compared to a paper or eStatement getting lost in the mail or email inboxes. Text-to-Pay simplifies the entire payment collection process. Reach your patients any time and allow them to respond with payments at their easiest convenience! Coming in summer 2019, this technology-driven payment feature can improve your organization’s revenue collection faster and more efficiently. 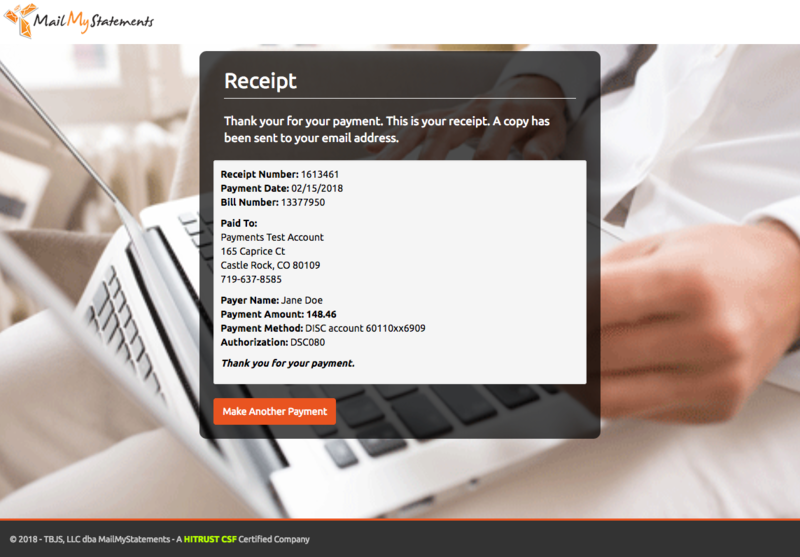 Learn more about the Text-to-Pay payment feature in our upcoming blogs. Branded Payment Sites are a white label payment gateway that provide an online self-service customer payment application that can be fully branded with your logo, colors, and style to become part of your existing website. Our Branded Payment Sites provide a comprehensive and secure method for your customers to pay their electronic patient statements online 24-hours a day, 7-days a week. Centralized and real-time payment reporting provides enterprise visibility, giving your customers access to the information they need while putting them at ease. Integration with preexisting billing applications speeds payment acceptance and can automate payment posting to the correct account. Patients can even opt-in to receive future bills or communications electronically through the white label payment gateway – further reducing your future billing and communications costs while providing them with a solution that works best for their needs. Enabling online payments has proved to reduce days sales outstanding (DSO), improve consumer satisfaction, and ease the payment posting process, all while maintaining a seamless user experience. 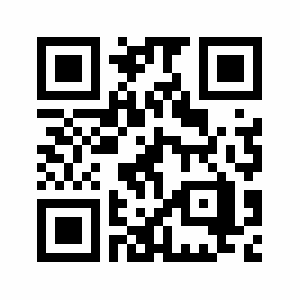 MMS branded sites are mobile responsive. Mobile payments have increased dramatically in recent years because of security and convenience. Research shows that in 2011, mobile payments accounted for 2 percent of all consumer payments. By 2015, that number had jumped to over 20 percent and is still rising. Mobile payments allow patients to self-manage their medical bills without the hassle of creating an account and logging in every time. They can also make payments on-the-go or during any time of the day. 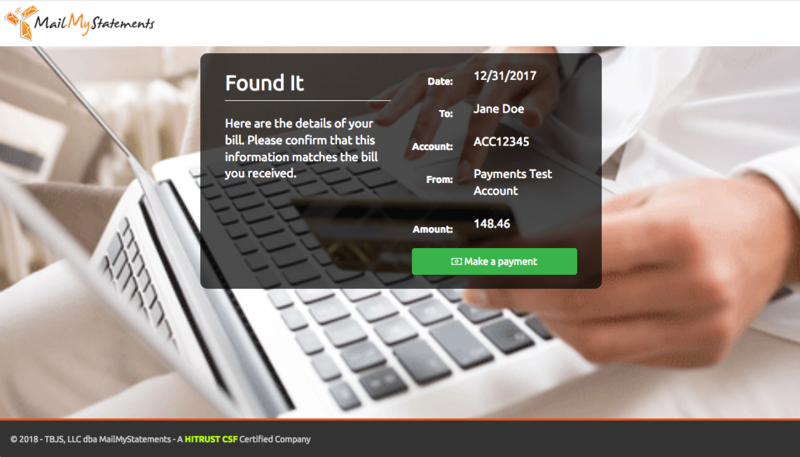 Mobile payment methods and mobile-specific payment portals and apps is the solution the healthcare field needs, making paying and understanding your medical bills just as easy as paying your utilities online. 68% of consumers were quoted as preferring electronic payment methods and 20% are already making payments on a mobile device. We’re not predicting the future… the future is already here. To satisfy rising consumer demand and help reduce turnaround, a mobile payment solution is essential. Why would I switch to MailMyStatements from my current vendor? Clients come to MMS for many reasons. 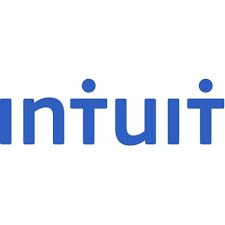 Some for security reasons as MailMyStatements is HITRUST certified. Convenience, cost savings, quality, features, functionality, reliability, and customer service are some of other reasons organizations make the change to MailMyStatements.. I have multiple business entities I bill for, how do I keep payments separate? 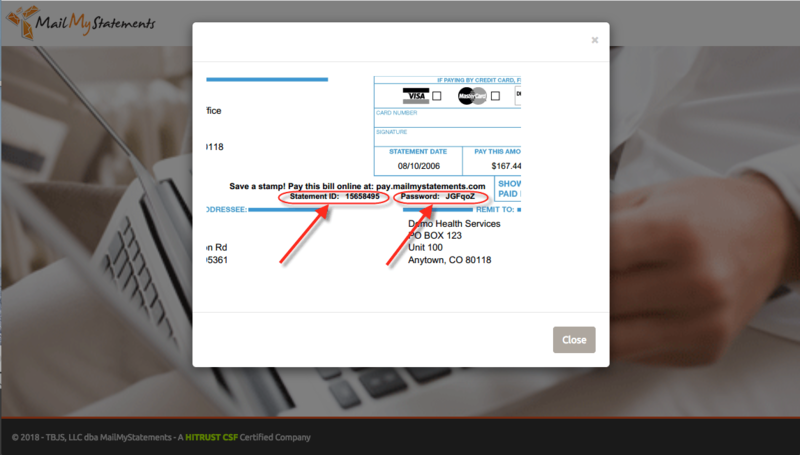 MMS can configure bills and their associated payments to post to the proper account. 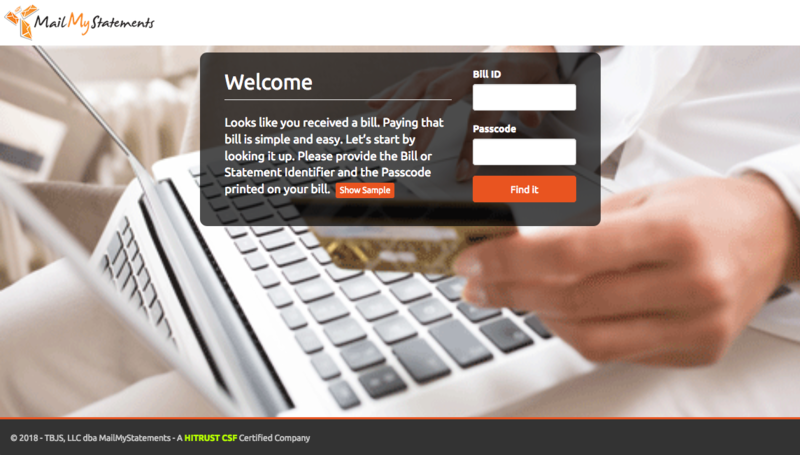 As a billing company or collection company I want to setup my clients to be able to receive payments on-line or take payments on-line on my client’s behalf, how? MMS works with billing and collection companies in enabling them as well as their clients to take on-line and mobile payments. I take credit cards now but can’t take on-line and/or mobile payments from customers, how can MMS help? Mobile and On-line payments functionality can be added simply by obtaining a merchant account with MMS integrated payments vendor. You may choose to retain or replace you current vendor. Can I take eChecks or ACH payments with MMS? Yes, MMS processes eChecks and ACH payments with its integrated payments vendors. What costs are involved with taking credit cards, on-line payments, mobile payments? The setup is free. MMS charges nothing additional to add this to our billing statement service. 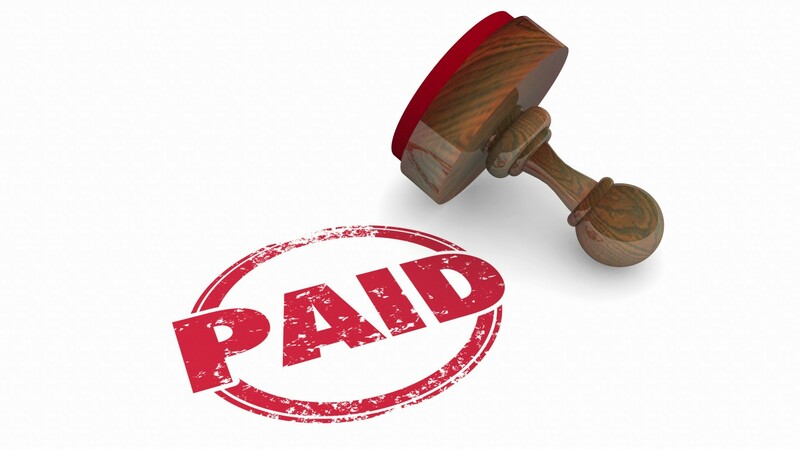 Value for our clients and their customers is enhanced by having integrated billing and payments. You only pay standard merchant fees to the card processor you choose. MMS has multiple highly reputable card processors to select from in order to get you the most competitive rates. How quickly do payments post to my bank account? Credit Card & Check payments post directly to your bank account within 24-48 hours. How do I post credit card payments, e-checks, online and mobile payments? Settlement reports are available and will contain everything you need to post the payment quickly and accurately. Settlement reports can be made available in virtually any format if your system is capable of auto-posting payments. How difficult is it to add a “Pay Online” capability to my web site? It is simple, can be done quickly, and MMS will set it up for free. You must setup a merchant account with an MMS-integrated merchant processor. How does taking online and mobile payments improve results? It’s easier for a customer to pay on-line than writing check, buying a stamp and then mailing a check. Our experience shows when organization’s offer customers multiple ways to pay they will pay faster because they use the method most convenient to them. Not to mention, an on-line or mobile payment does not require your staff’s time to process. Why would I want to switch payment vendors? There are many benefits to having your statements and payments integrated. 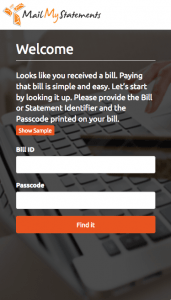 Integrating statements and payments makes it more convenient for customers receiving your bills and makes it easier for you to post the payments. Also, you can begin to transition mailed statements to less costly electronic bills. Not to mention, it’s easy to change and it will most likely save you money in other ways.